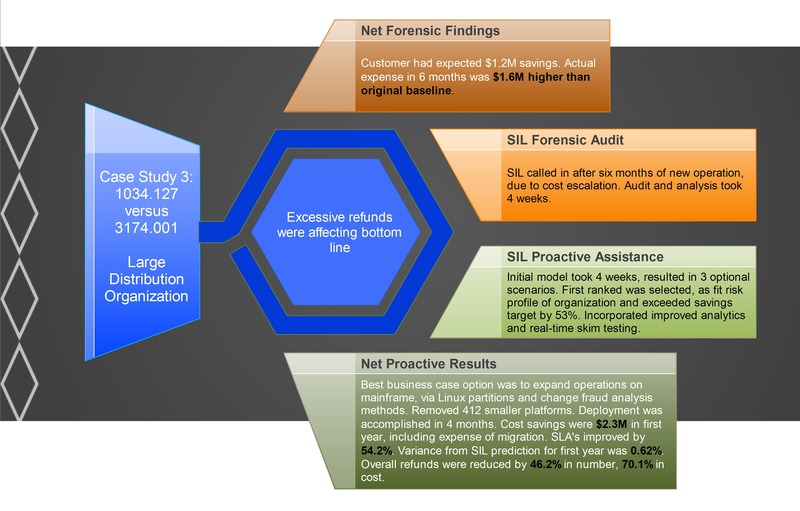 This case study is a quick review of a study and its results that SIL performed for a large distribution organization. SIL was contacted because excessive refunds were affecting the organization's bottom line. SIL conducted an audit and analysis of the problems, and suggested possible solutions. 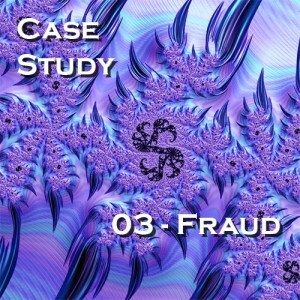 See Case Study #03 for the solution selected and its results!